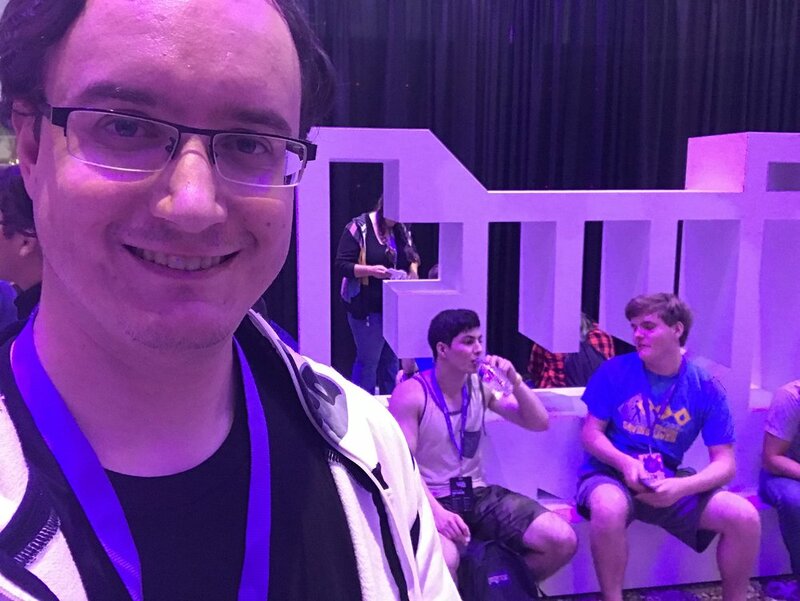 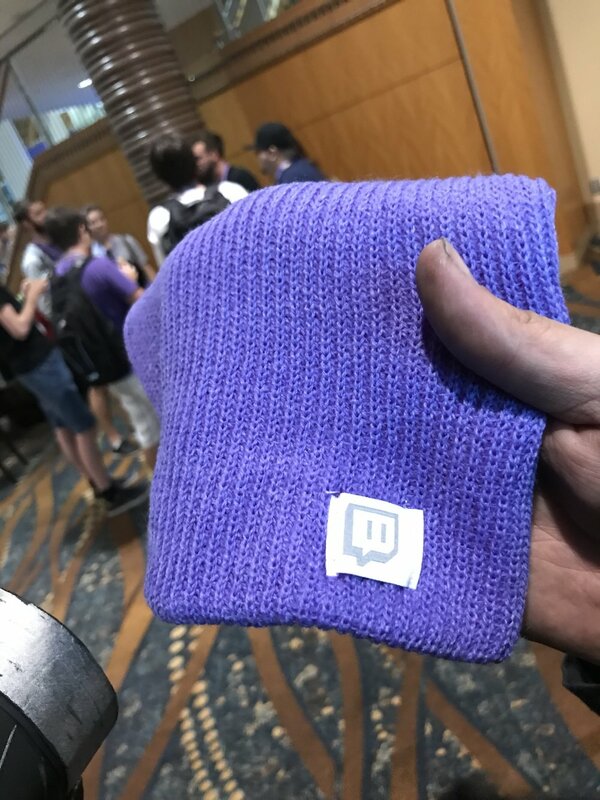 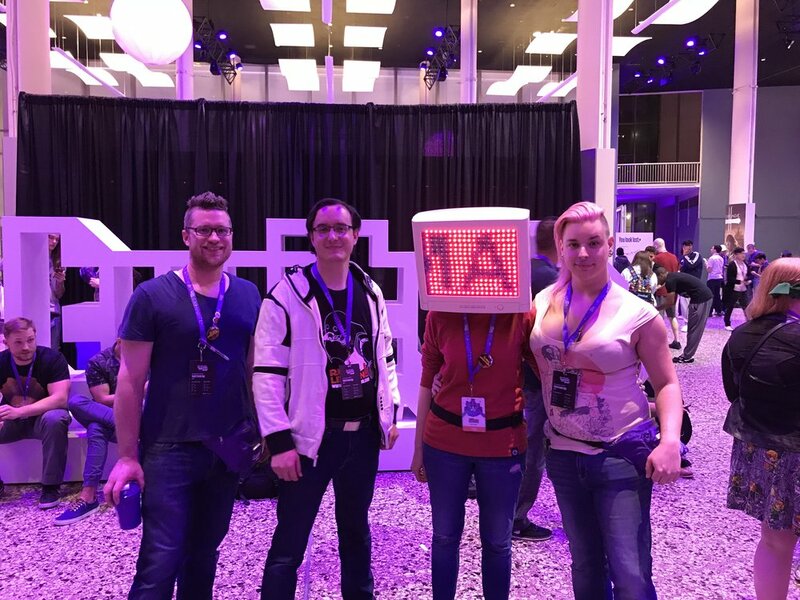 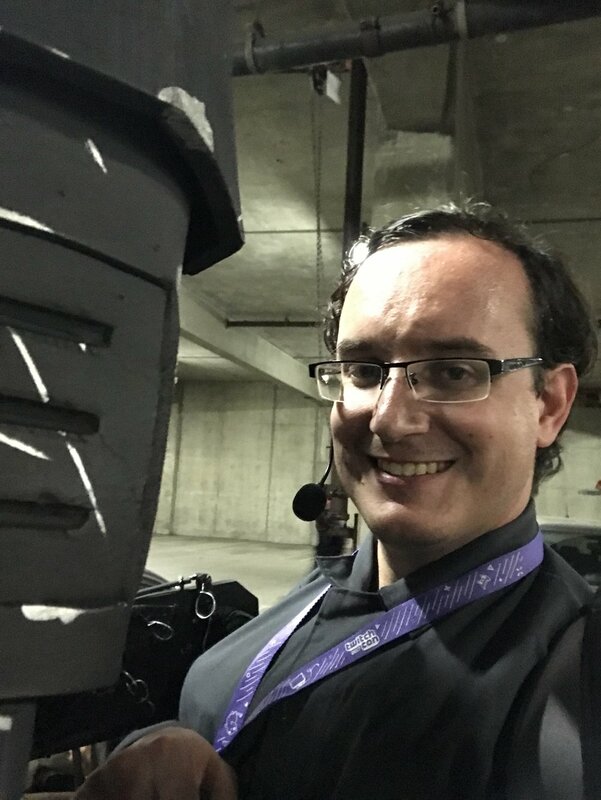 My first time to TwitchCon! 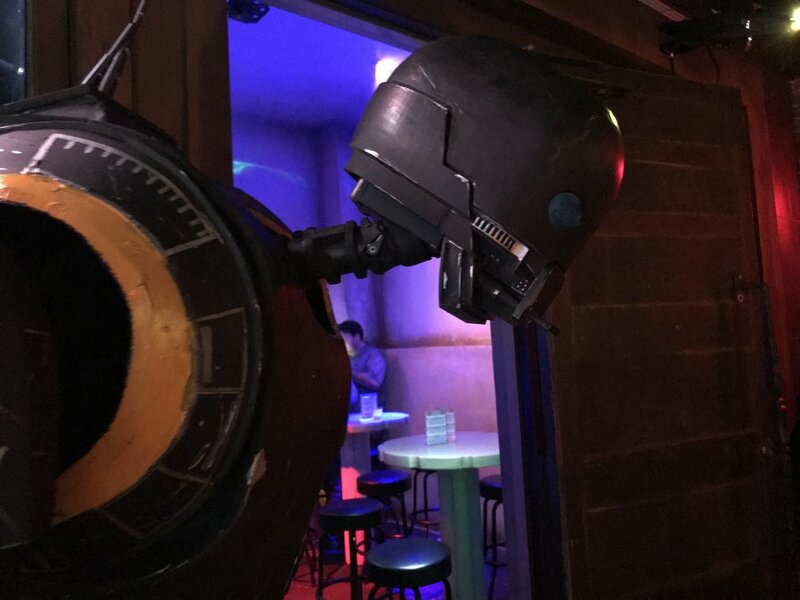 I swung by Long Beach Friday night to hang out with the Making it Up Atlanta gang. 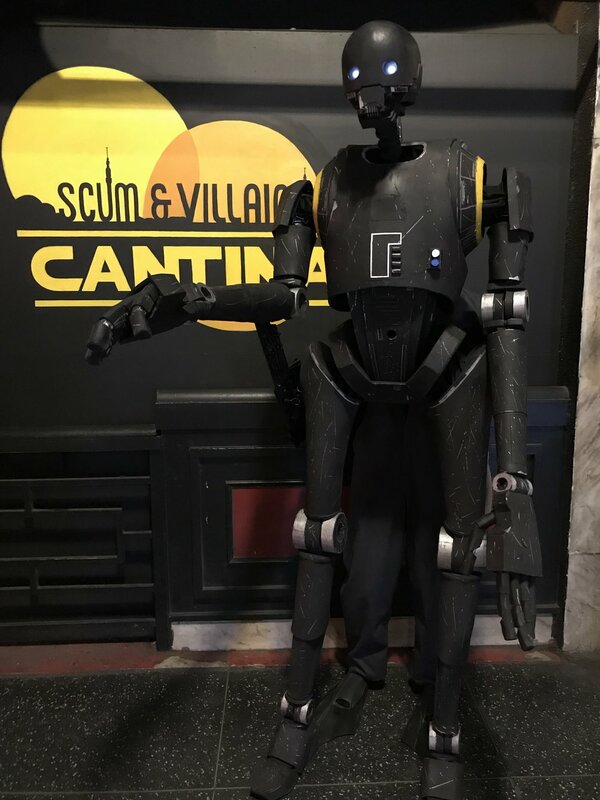 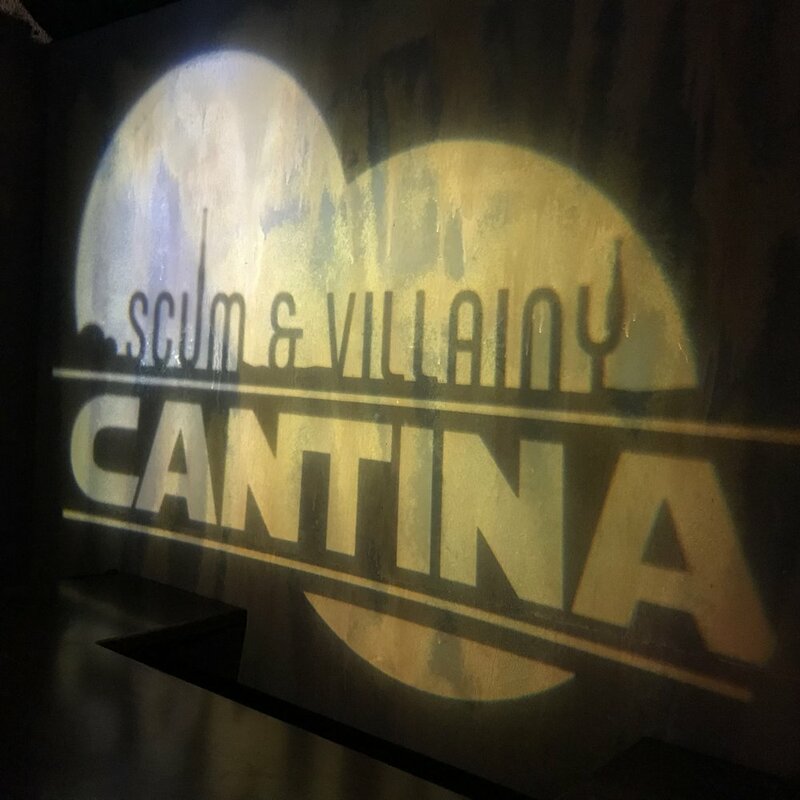 We went to the Scum and Villainy Cantina in Hollywood and had a blast. 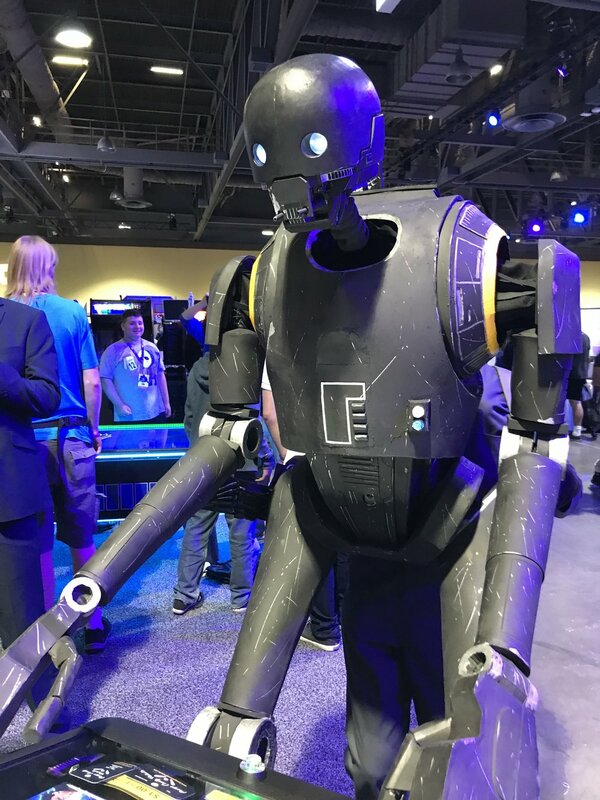 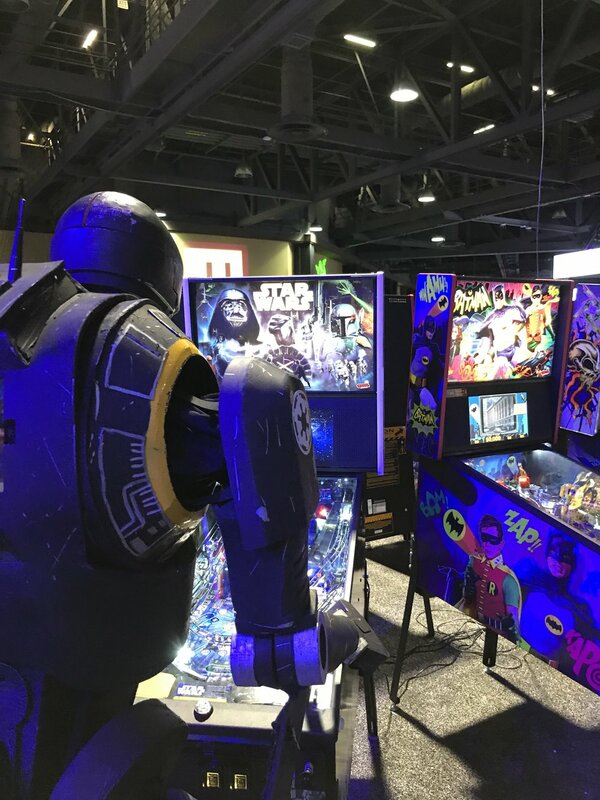 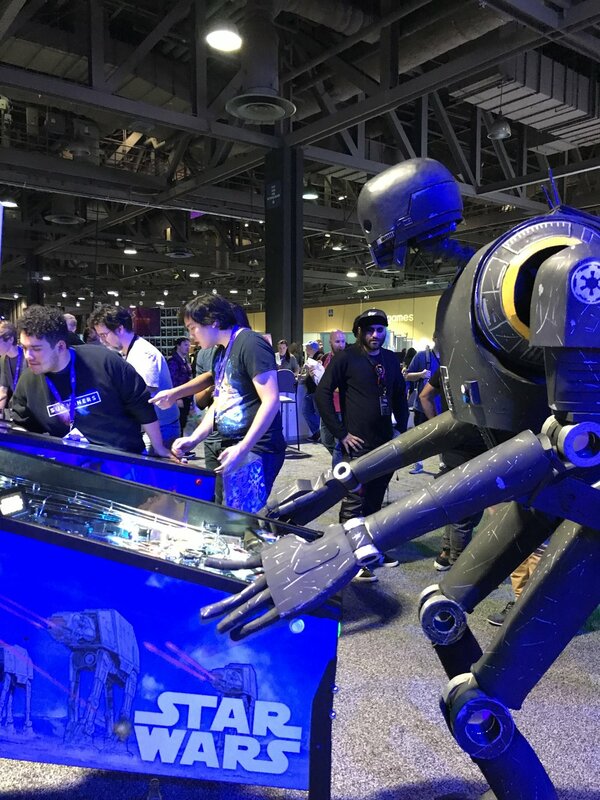 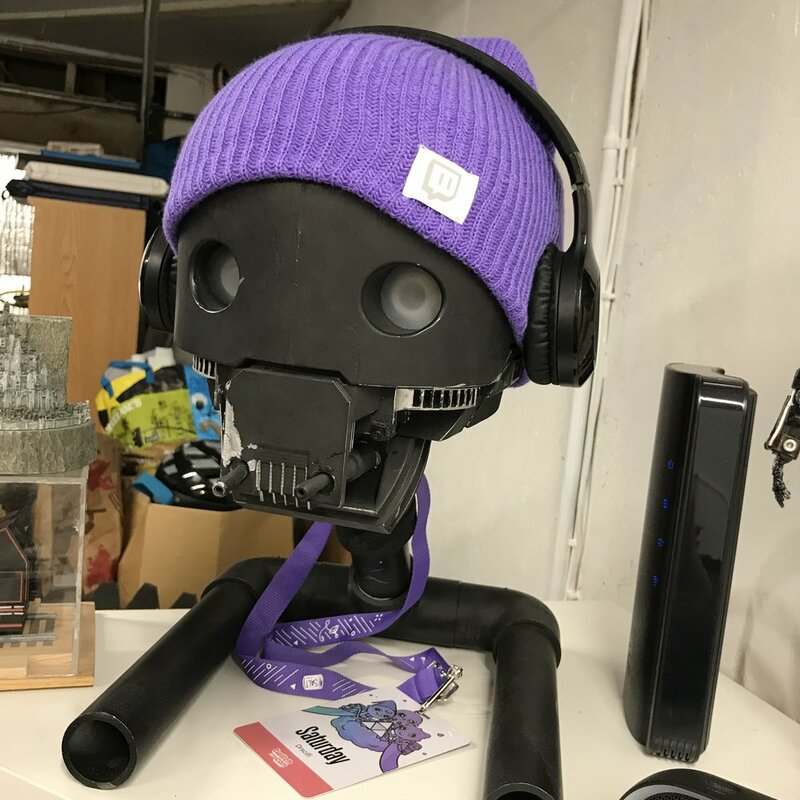 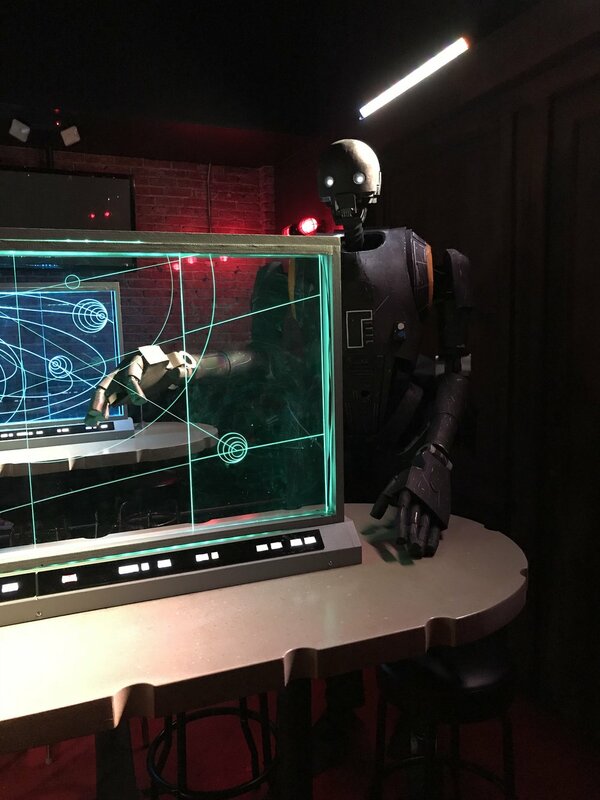 K-2SO was a hit at the con. 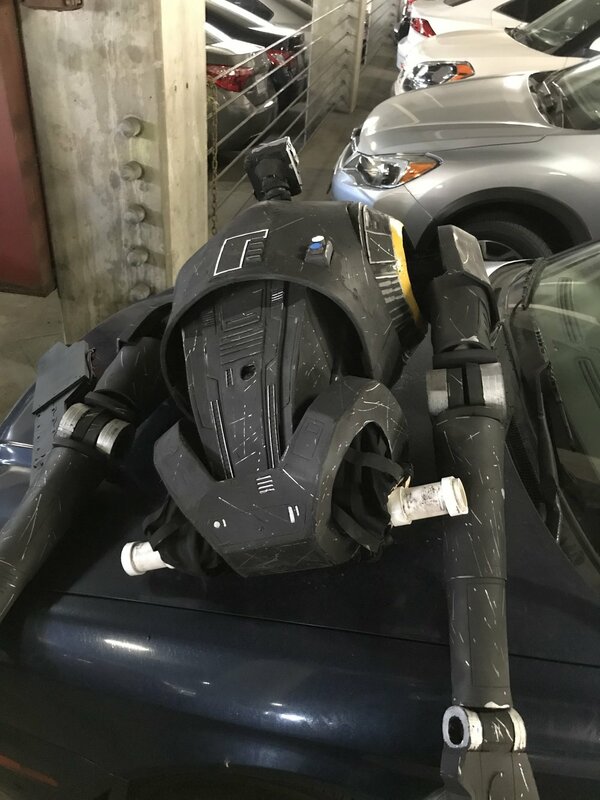 I walked around the floor with him for about 5 hours. 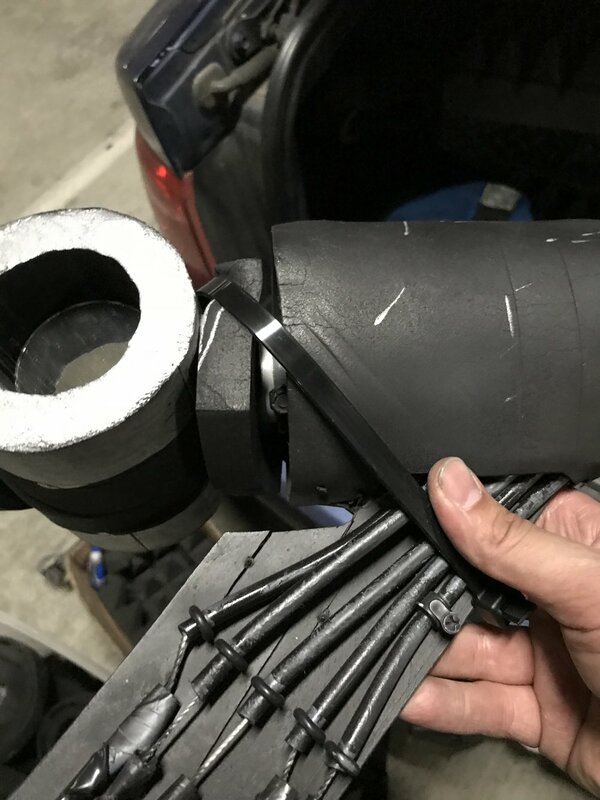 He did suffer some breaking in his arms and head, so time for some shop work.